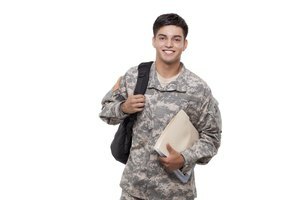 There are various reasons why you might need a leave or a discharge from the National Guard, including illness, injury, psychological issues, or medical and family problems. Once you join the National Guard you sign a legally binding contract that is not easy to break. You can't quit or leave the National Guard without an extremely purposeful reason. 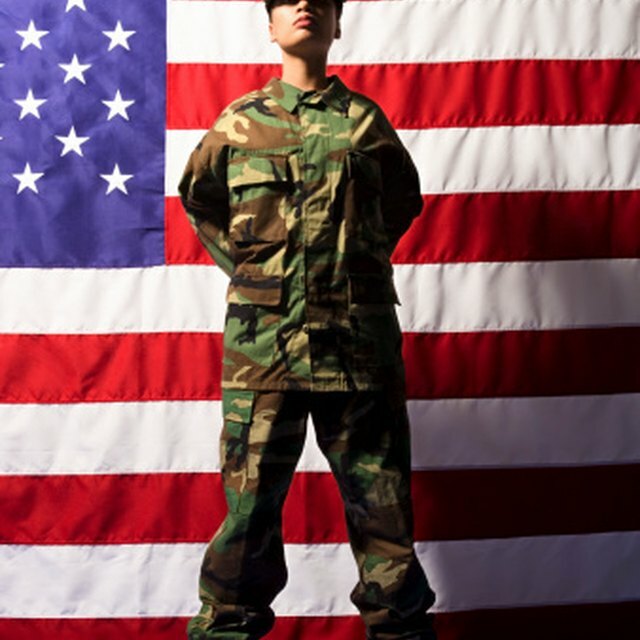 All National Guard employees are allowed up to 15 days of paid military leave for each year of active duty. You can use this time off for any event or emergency necessary requiring you to leave during your active duty time. Seek a leave for up to 15 days for an emergency. 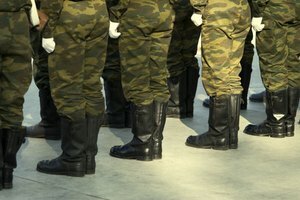 You could even take this time to decide whether staying in the National Guard is right for you. If for whatever reason you need to leave the National Guard permanently, continue to Step 2. Find out if you qualify for Entry Level Separation (ELS) if you've been working for fewer than 180 days. This isn't always easy to qualify for. You must have good reason for wanting to break your contract and to qualify for ELS. Contact your commanding officer to fill out all of the appropriate forms. 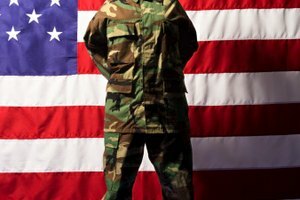 Keep in mind that ELS can also be used to give a discharge from the National Guard if an officer is unsatisfied with the conduct or work of a service member. Read your contract and service agreement to make sure that all promises have been successfully fulfilled by your officers. If you discover any discrepancies, see your commanding officer to discuss applying for a discharge due to a breach in your contract. Ask to be discharged if you are experiencing extreme illness or if you have been injured. Go to your commanding officer to apply for an honorable discharge. Other conditions can include pregnancy or mental dysfunction. Get discharged by not performing up to standard or completing your tasks. This is not an ideal option, and being discharged for such inactivity could lead to a court hearing, fine and even jail time. Be sure you're prepared for all possible repercussions if you choose to be discharged in this manner. Lindberg, Greg. "How to Get Out of the National Guard." Synonym, https://classroom.synonym.com/how-to-get-out-of-the-national-guard-13583413.html. 04 October 2017. 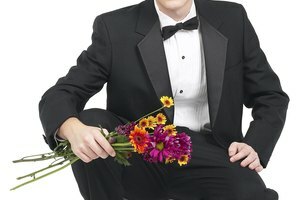 Should I Wait for My Boyfriend to Ask Me Out?